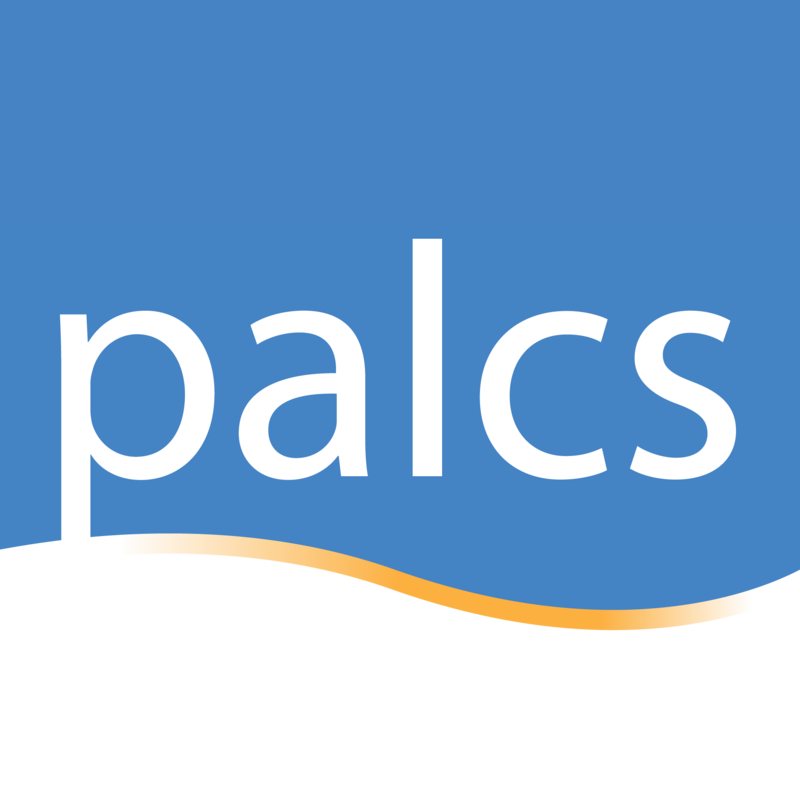 Zoom is the web-conferencing solution used by teachers and support staff at PALCS. Each teacher has their own Zoom room which a specific web address (url). Room links are presented in their course homepage and in the Student Snaphot section our PALCSchool Lobby. Many teachers have more than one Zoom room. Students may enter rooms via the Zoom desktop application or iOS app. The desktop application is made available on all student laptops and the iOS app is made available in the Self-Service app on school iPads. Also many PALCS Teachers have strict start and end times for Virtual Classroom sessions. Often Virtual Classrooms are locked 5 minutes after their start time. Access and manage their video and audio settings. ADVISORY: Students are advised to not log in to the Zoom iOS App or the Zoom Windows Desktop Client with their GoogleApps account (or any account). There is no need for them to be signed in to engage with PALCS teachers. Current workflow is that a student clicks/presses a link from a course homepage and the room launches and they learn. This workflow is the same on both is likewise on a computer. When logged in to the Zoom client with a GoogleApp account, the program will continue to run in the taskbar.